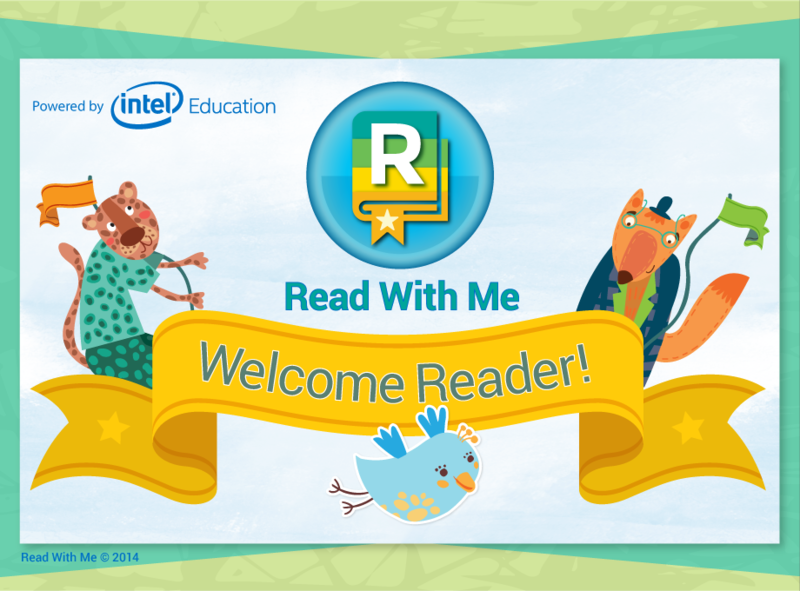 Read With Me, powered by Intel Education | Clarity Innovations, Inc.
Teachers face big expectations around improving student reading skills. All things considered—hectic schedules, testing, diversity of skill levels, and variations in student motivation—the days don’t seem long enough to deliver the detailed feedback and coaching each child needs. 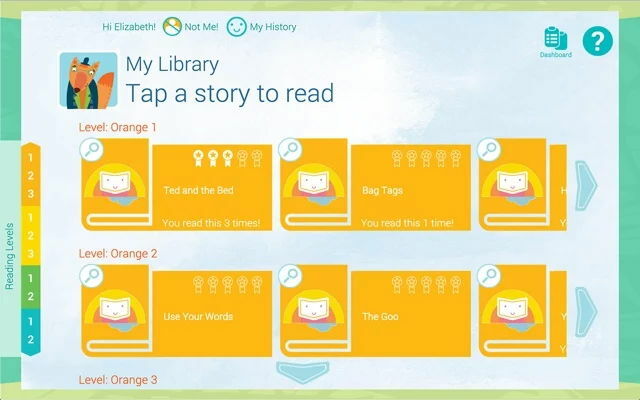 Read With Me is a reading analysis app built for the Chrome browser that provides an engaging way for students to practice reading. 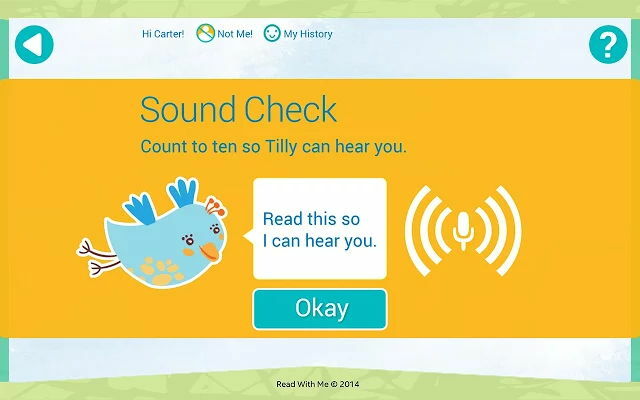 Combining the power of Intel® processors with speech-to-text algorithms and data analysis, Read With Me targets grades K-2 and provides teachers with an easy-to-use method for scoring reading skills. Support teachers with actionable data regarding student reading progress. Download an informational PDF to learn more or visit the K-12 Blueprint for additional ideas.